The C.O.D.E. 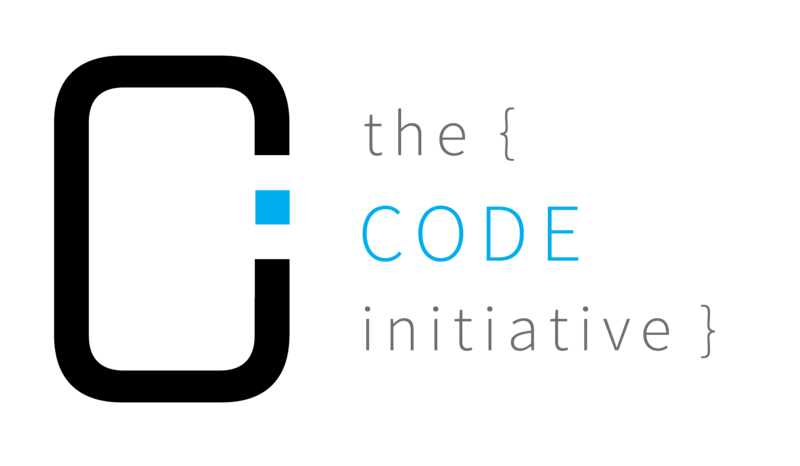 Initiative is a non-profit organization with the goal to support the personal, educational, and career development of children on the Autism Spectrum through teaching them the fundamentals of computer programming. We put a heavy emphasis on providing a one-to-one student-to-teacher ratio to provide undivided support for our students. We are currently looking for volunteers to join our team! If you are passionate about working with children or interested in developing your leadership skills, send us your resume to apply!